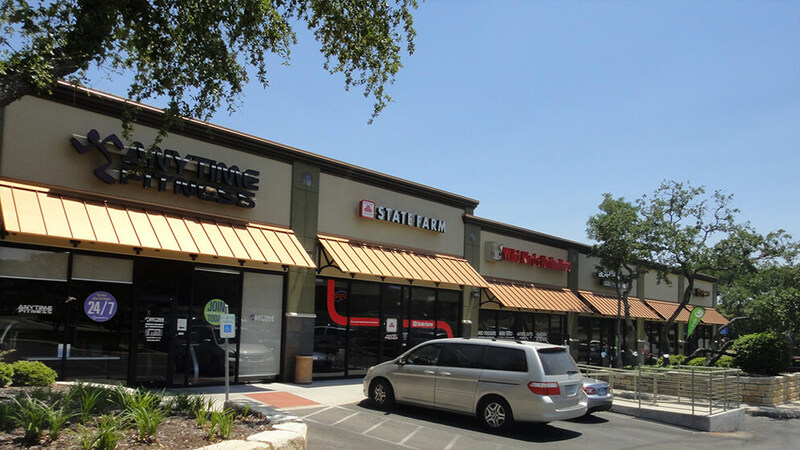 Located in the rapidly growing city of Schertz, Texas at the northeast corner of Green Valley Rd. 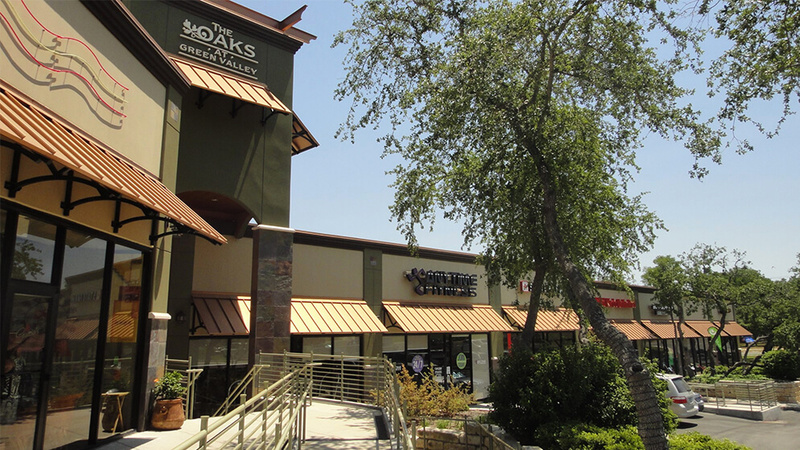 and FM 3009, Oaks at Green Valley is a 43,000 sf shopping center which blends, retail, restaurants and service/office businesses. 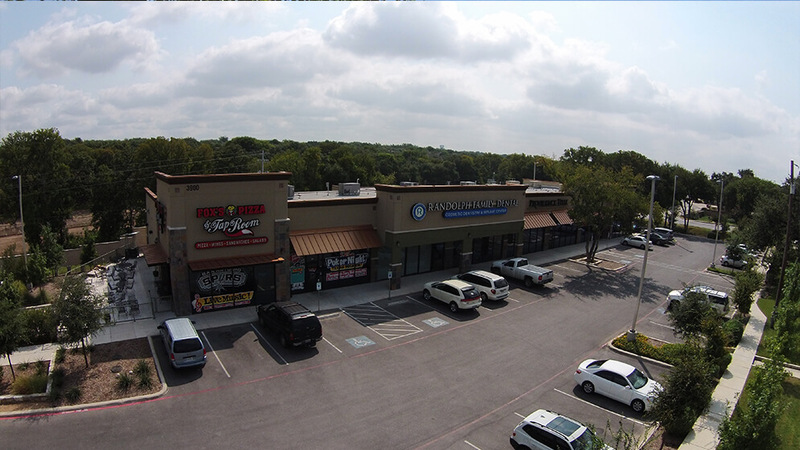 It is strategically located in the heart of several neighborhoods, making this the premier neighborhood center for the surrounding homes. The project is only minutes away from IH-35 and has great visibility and access off of FM 3009.